Stockade Training Centre is a Canberra based martial arts and boxing fitness centre catering to all levels from absolute beginners to elite athletes. 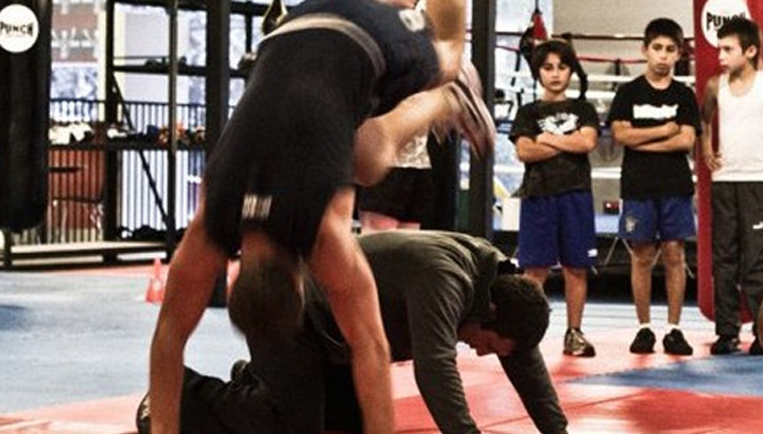 The Stockade Training Centre is one of the premier combat sports gyms in the country. Many Olympic, Commonwealth, and World class athletes have trained and coached in the gym. Stockade offers the perfect opportunity to reach your dreams of training and performing in our of the various sports we have at hand. The majority of our coaches have competed and placed at an international and national level. Such as Commonwealth Games medallists, World Boxing champions, Oceania medallists, National medallists, and more. Our state-of-the-art facility offers over 1,000m2 of world-class training equipment and mat space with an 18 and 24 foot boxing ring, plenty of boxing bags and a dedicated wrestling, grappling and BJJ training area. We train all levels from beginners to national champions including Commonwealth Games and Olympic athletes in boxing, Muay Thai, kickboxing and wrestling. Let’s have fun doing it.